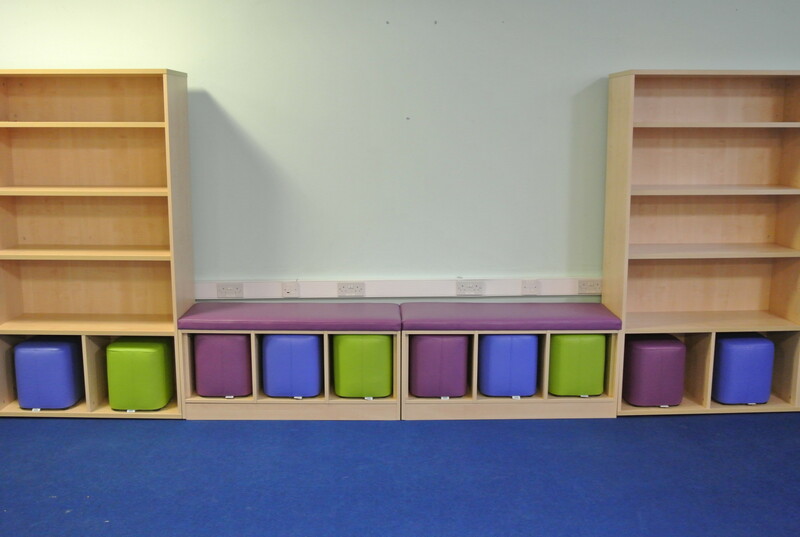 zioxi worked with The Beacon School and Neilcott Construction during the summer designing and supplying furniture for the schools latest extension. 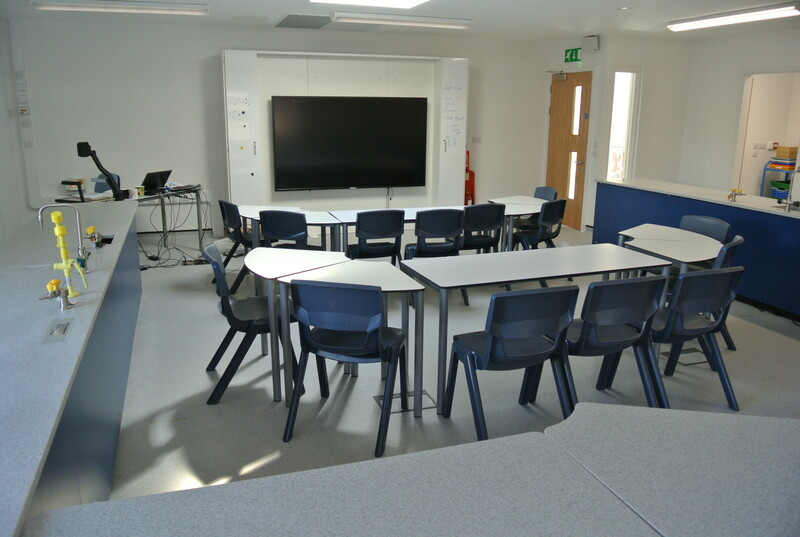 The Strong Building is a three storey teaching block comprising a theatre space and general classrooms on the ground floor, specialist science classrooms on the 1st floor and offices and classroom space on the 2nd floor. 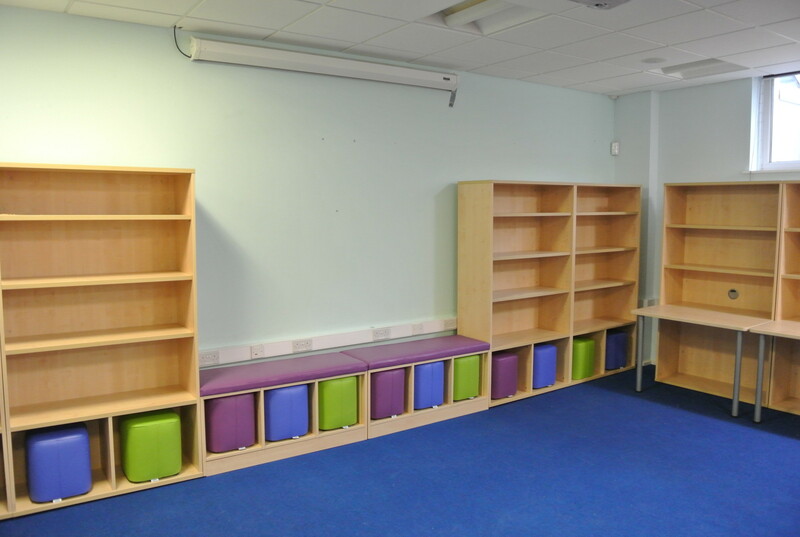 Working with The Beacon School we also refurbished the Library Space in the existing building. 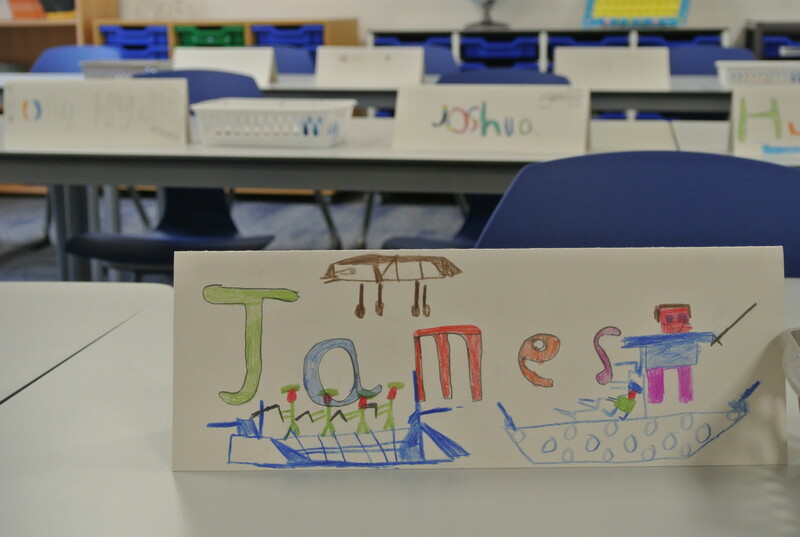 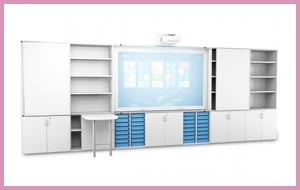 The general classrooms and science classrooms were designed with flexible learning in mind. 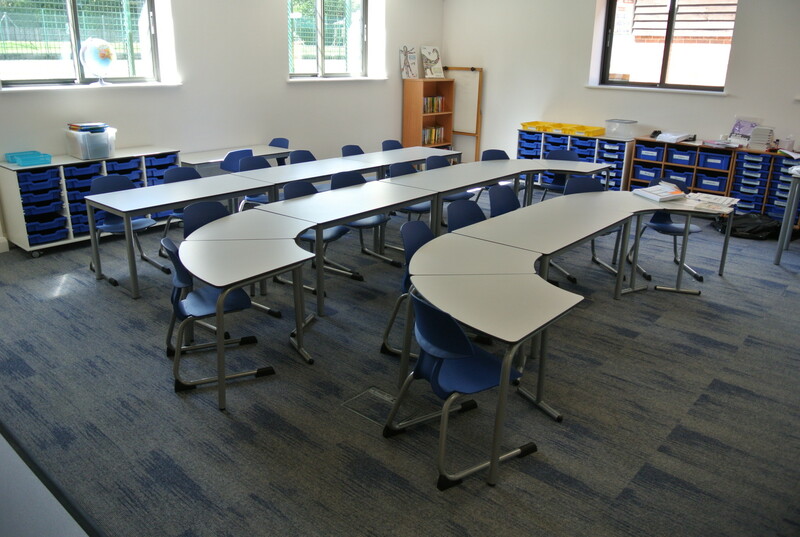 Here we provided t41 desks and rectangular student tables to achieve this. 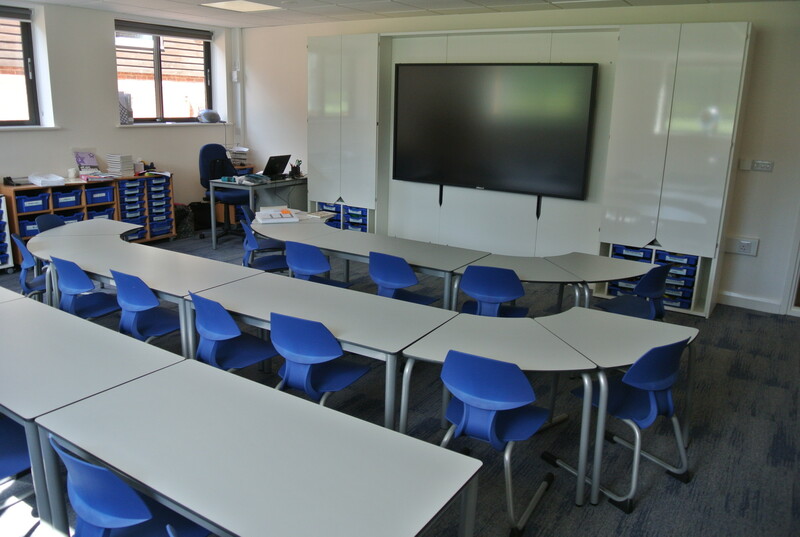 The Beacon School’s ICT, for the delivery of learning is extremely forward thinking, to enhance this we provided fully height adjustable TeacherWalls with the ability to support 85” interactive flat panel displays. 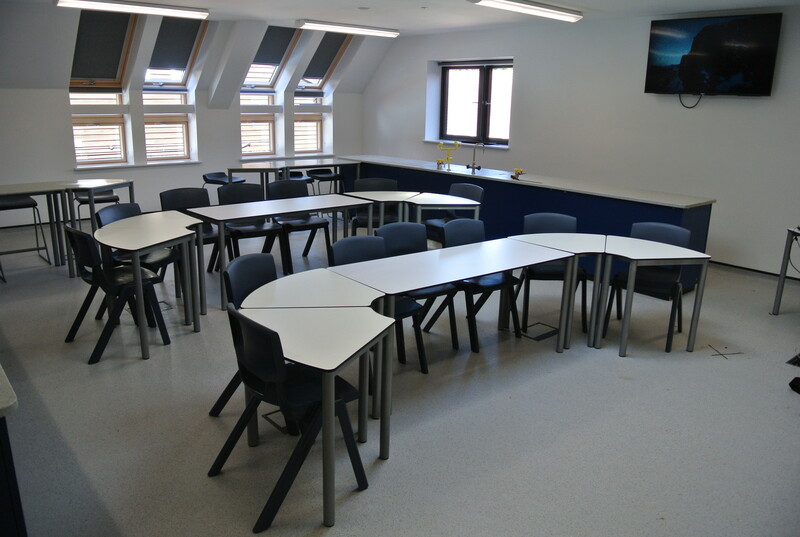 In the Science Classrooms we designed a combination of fixed benching with Velstone worksurfaces and Velstone t41 tables tiered in height so that every pupil would have an unobstructed view of the TeacherWall.